JD’s Plumbing Service is a locally owned and operated plumbing company based in Northglenn Colorado. This company was founded on the principle that honest quality plumbing services should be available and affordable. Too often, when dealing with the larger companies, plumbing costs are inflated and work is performed by technicians with limited experience and often no service ethics. As a small company we depend on your references and testimonials for quality work performed. 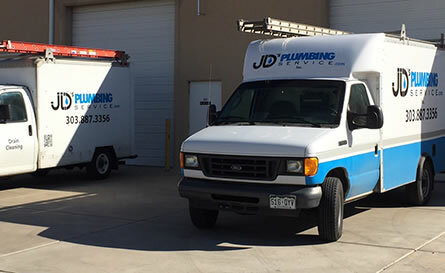 JD’s Plumbing services proudly serves the needs of the Denver metro area including(but not limited to) Arvada, Aurora, Brighton, Boulder, Edgewater, Erie, Golden, Highlands Ranch, Hudson, Littleton, Lakewood Lafayette, Longmont, Louisville, Mead, Morrison, Parker, Superior, Thornton, and Wheat ridge, Westminster. Our pricing is done by the job so there are no surprises. We have experience in the latest technology and will gladly provide friendly advice on products and options to fit your individual plumbing needs. JD’s Plumbing also provides Sprinkler seasonal maintenance and repair. Our experienced professional will ensure your lawn is well-cared for and also ensure your watering is adequate yet economical. Preventative maintenance is the key to a healthy hassle free lawn. JD’s Plumbing Service has years of experience. We have a solid reputation for our Straight Forward Pricing and that is what makes us a success in our family business. Our company provides a peace of mind protection program, by taking the worry out of maintaining your home plumbing systems. At JD’s Plumbing Service we will provide you with an estimate of the cost, after evaluating the project in question. Then we will tell you up front what your job will cost, and you can depend on that quote being the price. So you will not be unpleasantly surprised when you receive your bill. We build our schedule around your schedule. What works for you will always work for us. You can be assured that when we say we will be there at a certain time, we will be. Nobody has to waste any time. 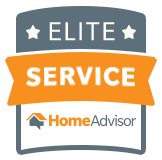 You can depend on us to always treat your house as ours, with the greatest respect, and with confidentiality.